I donated in support of this campaign on Liam Stanton's page. "run like you're being chased by an irresponsible tiger with laser beams that come out of his eyes and will burn right through your shirt!" I donated in support of this campaign on Sydney Jarrard's page. "We love you so much. You're an inspiration and we're super proud of you." "So proud of you and perfect cause. Train smart!!!" "So proud of you for doing this!!! Good luck during your marathon training!!!! " "On behalf of Dan Fritcher & John Stooksbury"
"So proud of you Jen! Love MOM & DAD "
I donated in support of this campaign on Jill Ostrowski's page. "Jennifer you totally amaze me! Go get um!!" "Smile. Go hard. Love it. DANNY DID! Best wishes Jen. You will do awesome!" "You are simply amazing, Best of luck Jen! Look out 40, this chick will move mountains 😘"
I donated in support of this campaign on Jennifer Behrends's page. "Happy to help such an excellent cause!" I donated in support of this campaign on Tony Kustwan's page. "Raising awareness and funds for research come at a price. Happy our family is helping out!" "congrats!!!!!!!! You're amazing for doing this! " 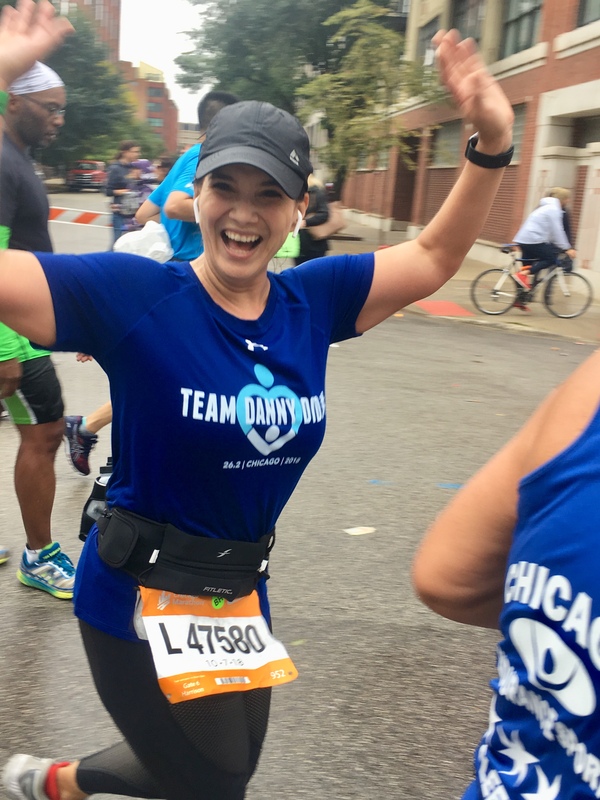 The Danny Did Foundation greatly appreciates our runners' time and commitment in supporting those who face seizures. Thank you for raising funds and awareness for epilepsy and Sudden Unexpected Death in Epilepsy (SUDEP).